Teaching children to learn and love their mother tongues needs to start even before formal schooling begins. 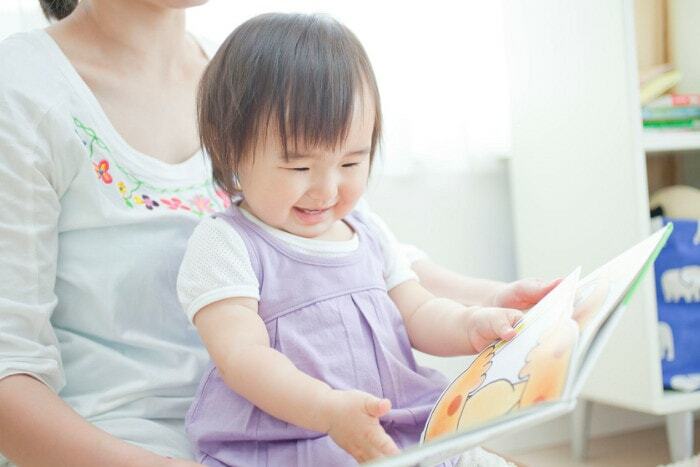 Here are tips on how to raise a bilingual child. My Child Dislikes Chinese, What Can I Do? My child dislikes Chinese. How can I slowly make him like Chinese in a non-forceful manner? Have difficulty in getting your child to learn Chinese? 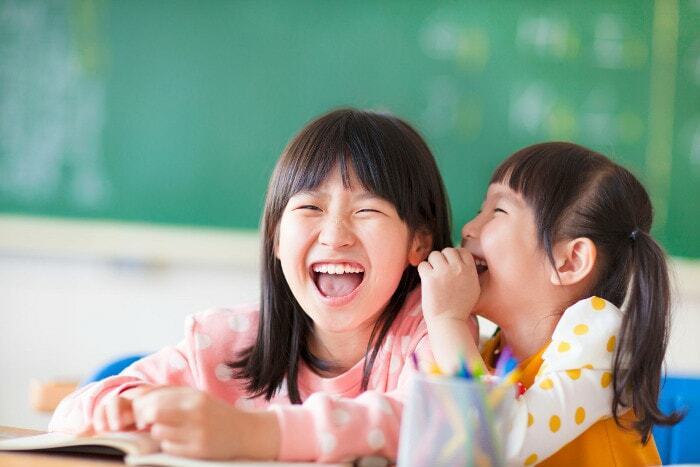 Yang Language School adopts a student-centric approach, where fun, interest and interactivity are valued. 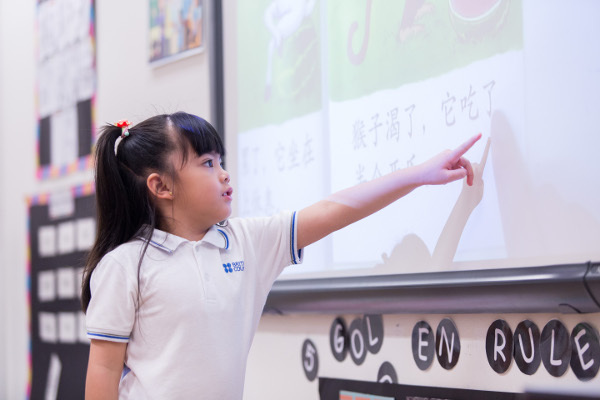 Various centres and kindergartens offer bilingual programmes where Chinese is given equal exposure and importance as English. Here are two schools that caught our eye. 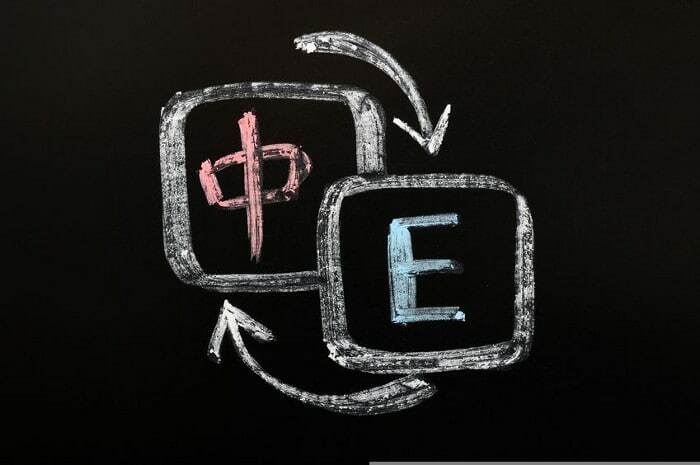 How can you make learning Mandarin fun and effective? 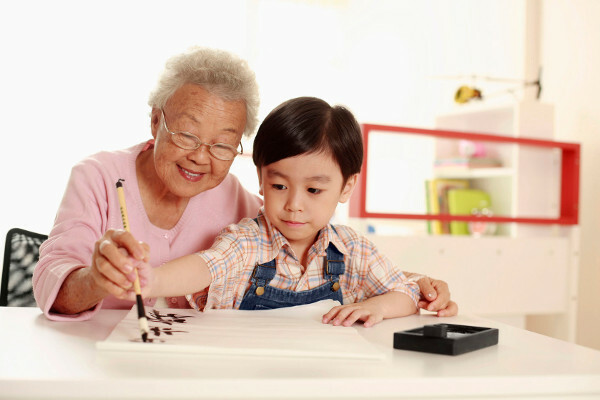 Here are 6 secrets how you can get your children to learn learn Chinese. Want your child to learn and love Mandarin? Read picture books. Here are tips on how you can select good picture books for kids. How Can My Child Learn Chinese Naturally? When language is relevant, meaningful and part of everyday life it is absorbed naturally. No hard work involved! Having trouble getting your child to converse in Mandarin? 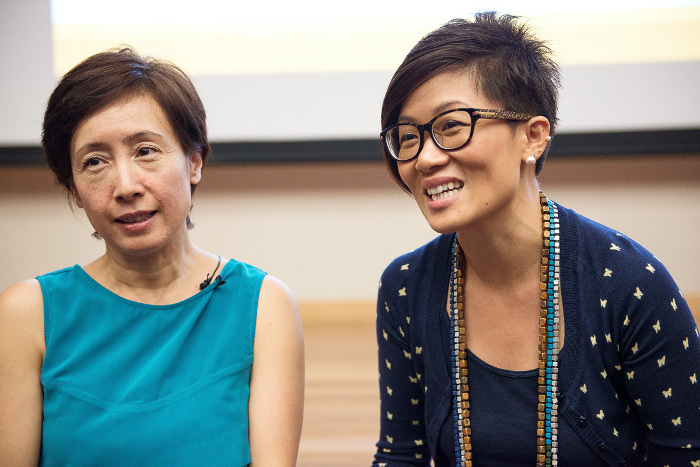 How can parents help children fall in love with mandarin?